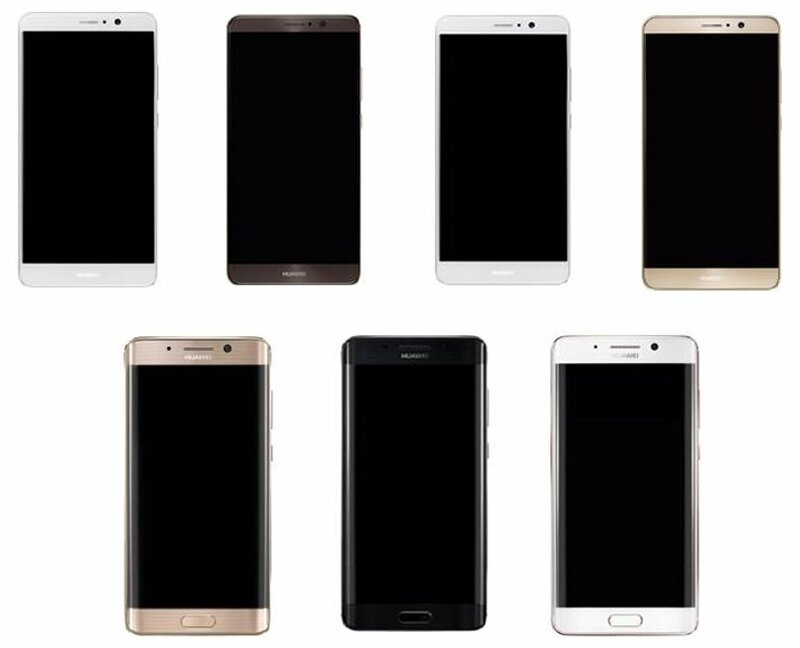 If you're looking for a big-screen phone to replace your discharged Samsung Galaxy Note 7, you might consider one of Huawei's flagship Mate 9 phones, expected to come out next month. Leading up to Huawei's event in Munich on November 3, reputable tipster Evan Blass, aka @evleaks, tweeted Wednesday that the company plans to preview two different body styles for the device. With code names Long Island and Manhattan, the phones will sport a 64-bit, eight-core HiSilicon Kirin 960 chip, 256GB of storage, 6GB of RAM and a 5.9-inch screen, according to Blass, citing unnamed sources with knowledge of the company's plans. Long Island reportedly features more premium details including a dual-edge curved display similar to Samsung's Galaxy S7 Edge and Galaxy Note 7, as well as a 2K screen ready to power Google's Daydream VR platform. If that's true, Huawei will be one of the Google's first hardware partners to release a daydream-ready phone, although the Long Island phone may be restricted to China, with Manhattan getting a global release. The deciding factor for shoppers could ultimately come down to price. Many people were disappointed by the Huawei P9's high-end price tag relative to its screen resolution and features.